A Fast and Easy Solution for Professional-Sounding Drums. With the DR-3 Dr. Rhythm, guitarists and songwriters can add incredible-sounding drums to their music. This ultra-affordable drum machine includes some of BOSS’ best acoustic and electronic drum kits and a selection of bass sounds. Great for jamming, the DR-3’s Rhythm Progressions and multiple variations make it easy to create a realistic-sounding drum track for any style of music. And with Total Sound Control, you can tweak your kits to perfection. If you want to spend less time programming and more time jamming, you’ll love the DR-3’s Rhythm Progressions. Simply choose from 100 Preset styles and use the eight panel buttons to switch between different sections of your song. Up to three variations can be selected for each Intro, Verse, Fill and Ending, so your drum tracks won’t get monotonous. BOSS’ new TSC (Total Sound Control) lets you change the overall sound of a drum kit with specialized effects. Use the Sound Shape function to adjust the 3-band compression and parametric EQ, or add some spaciousness with the Ambience effect. 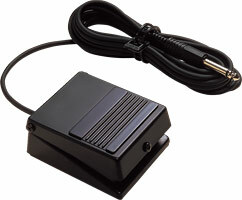 An optional footswitch can be used to control anything from Intro/Start and Ending/Stop to Verse change, Variation On/Off, Loop On/Off and more. Battery power lets you take the DR-3 just about anywhere. 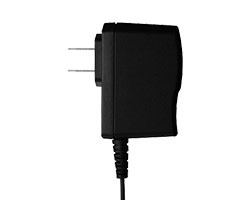 Durable metal footswitch available in latching and unlatching types. 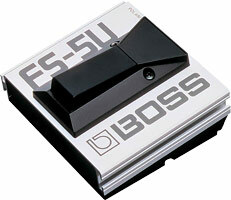 BOSS forges into 2008 with an awe-inspiring lineup of effects, digital studios, and accessories.